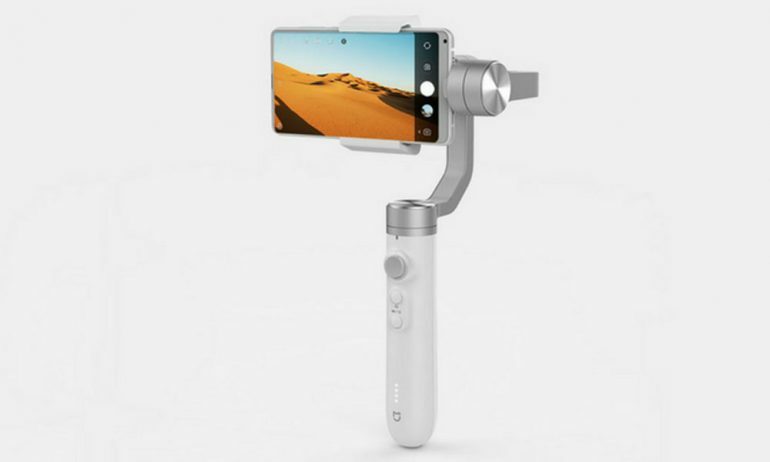 Xiaomi sub-brand Mijia has just launched a new smartphone gimbal in China. The 3-axis gimbal is one of the most affordable gimbal in the market currently retailing at only US$95 (RM 380). The new gimbal can support large phones up to a width of 86mm, which puts phones such as the Huawei P20 Pro and Google Pixel 2 as suitable candidates. The gimbal clamps onto the phone via spring-loaded jaws to keep it in place while in operation. Inside the handle is a beefy 5000mAh battery that can also be used to charge the phone mounted on the gimbal. Each charge gives the gimbal a 16-hour battery life. Underneath the handle is a 1/4-inch tripod mount. 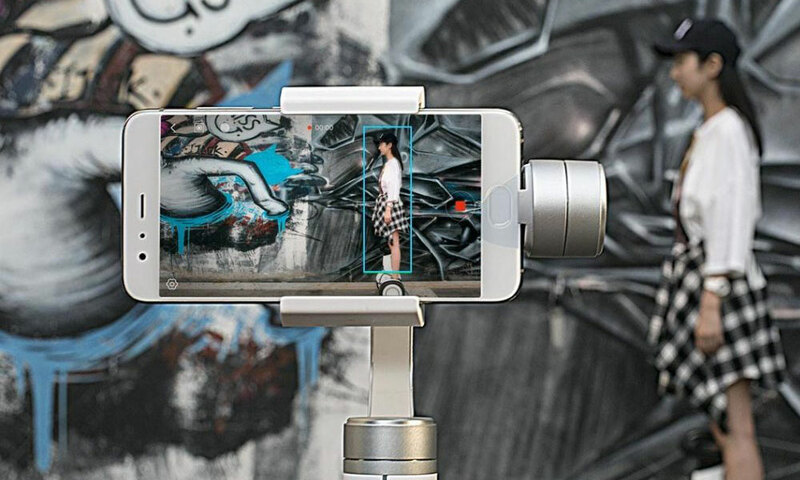 Mijia includes a slew of features in the gimbal, which includes 3-axis stabilisation, 360-degree auto-tracking as well as time-lapse – all accessible via a dedicated app. The control of the gimbal looks to be simple, consisting of a four-way joystick and two control buttons. The Mijia gimbal is now available in China for CNY600 (RM372). No word if this will be heading to international markets at this time.